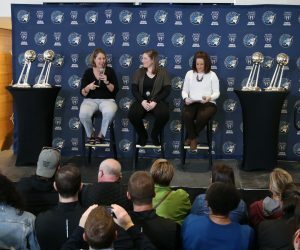 Following a tough loss in the final seconds of Game 1 of the WNBA Finals, the Minnesota Lynx have shifted their focus to Game 2. Minnesota will once again host Los Angeles in the championship series, this time in Game 2 at 7 p.m. Tuesday night at Williams Arena in Minneapolis. 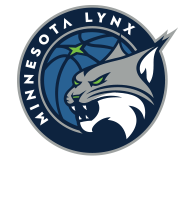 The Lynx found themselves in an early deficit in Sunday’s Game 1 against the Sparks, falling behind 28-2 early to ultimately climb out of that hole as the game went on. But Minnesota knows that can’t happen again in Game 2. 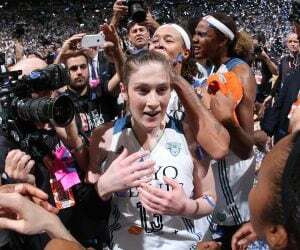 The Lynx look to bounce back and even the series on Tuesday in Minneapolis. The game will be aired on ESPN2 and the ESPN App and can be heard on 106.1 BOB FM, TuneIn Radio and the Lynx App. 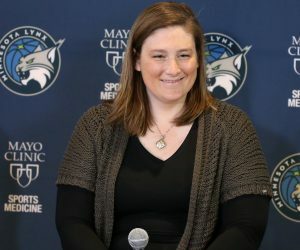 On Tuesday morning, the Lynx announced that Whalen had purchased 300 tickets to Game 2 and will donate those tickets to local youth. “We just want to make sure our game is spread around to a lot of different kids and the next generation of athletes and leaders. Obviously these are interesting times we are living in, so I think the more we can spread positivity and bring kids into a game to see an atmosphere like this with two hard teams competing,” Whalen said. “We try to be good role models and try to do the right thing in the community. Just with the way things have been lately, I thought that it was maybe time to step up and do something good for the community and do something as a leader to put some smiles on some kids’ faces and bring them in to a game. 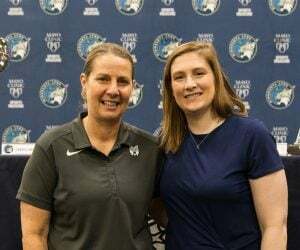 The 300 tickets that Whalen has purchased for Game 2 on Tuesday night against the Sparks will be dispersed between ACES, MN ADOPT, Lynx Dream Team and Minneapolis North High School.